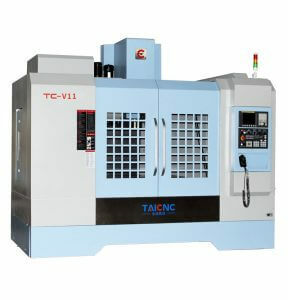 The CNC vertical milling machine is also called the vertical machining center. 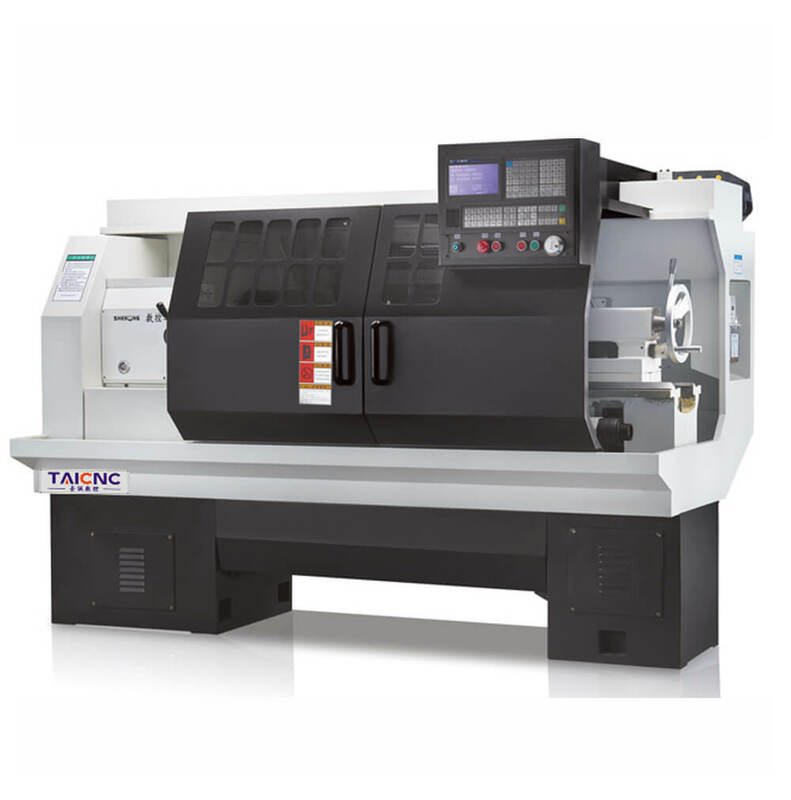 The machining center only installs the automatic tool changer on the basis of the CNC vertical milling machine. 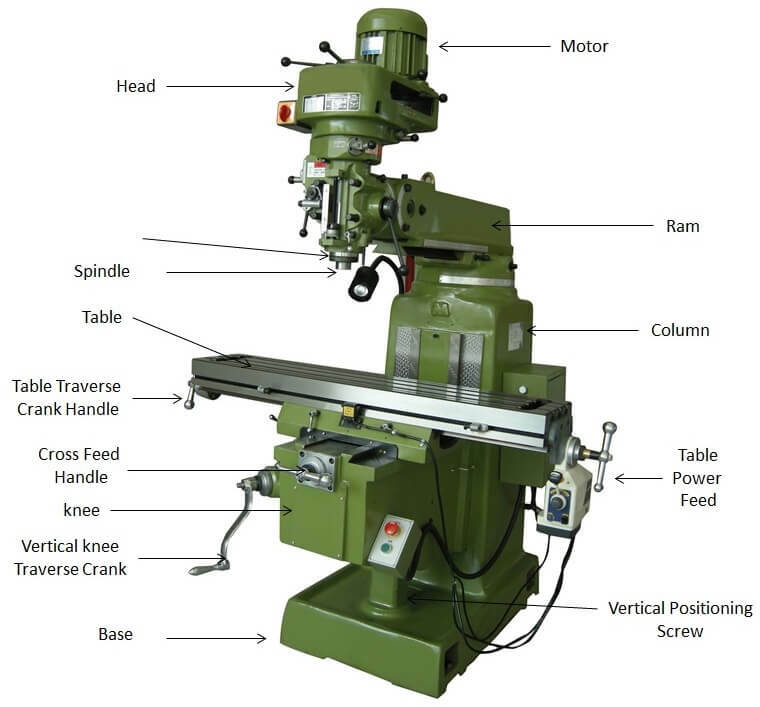 Therefore, he has various names. 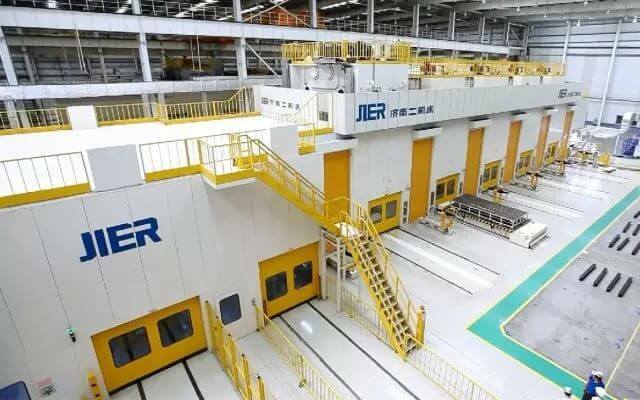 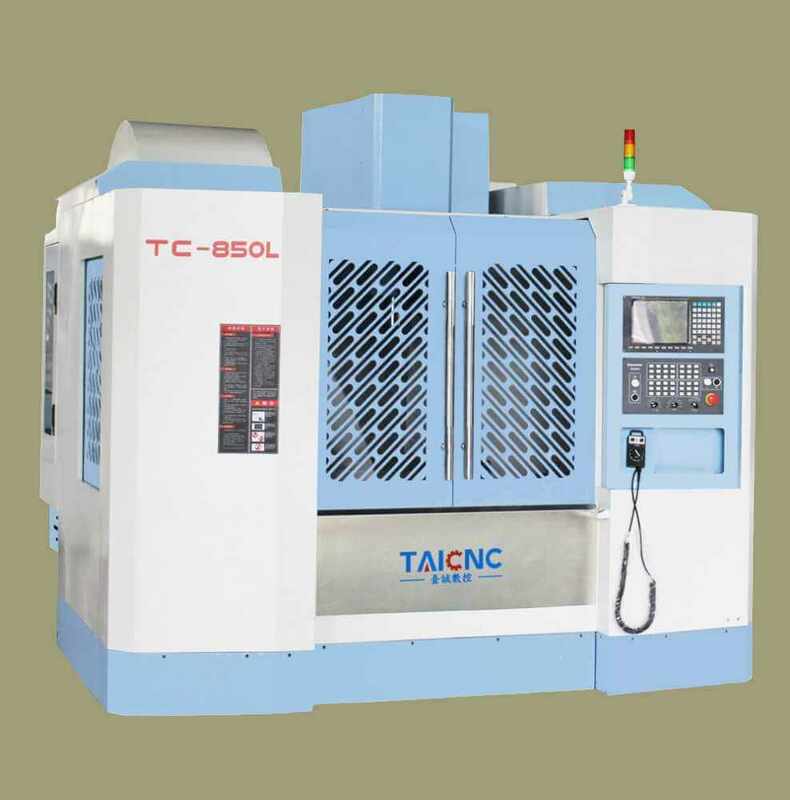 The structure of the CNC vertical milling machine is the same as that of the vertical machining center. 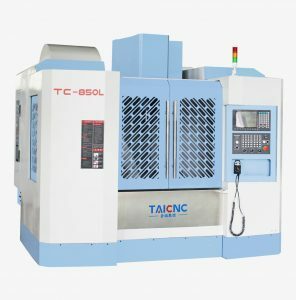 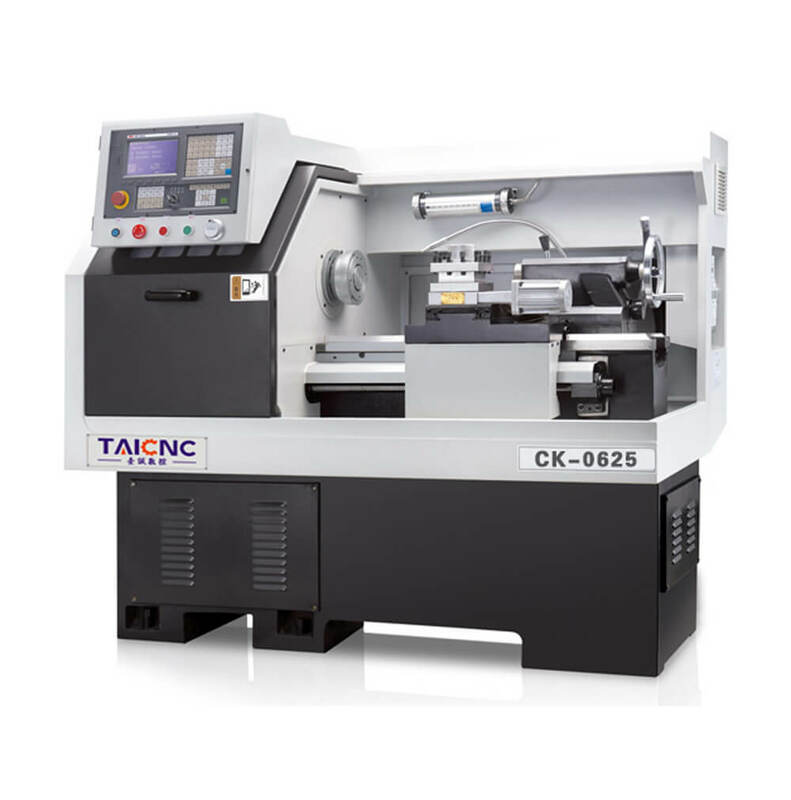 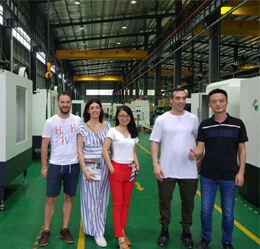 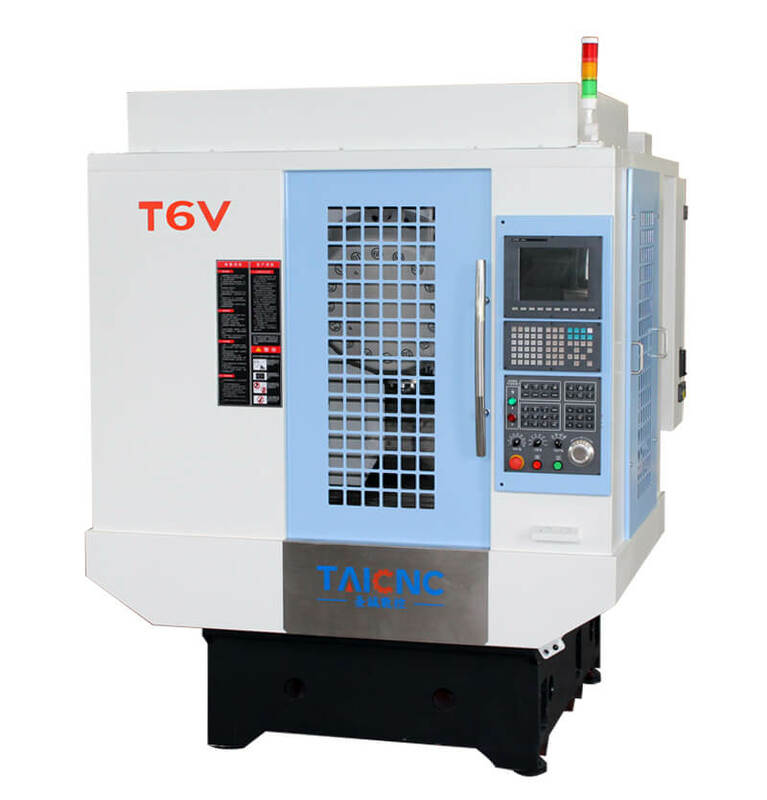 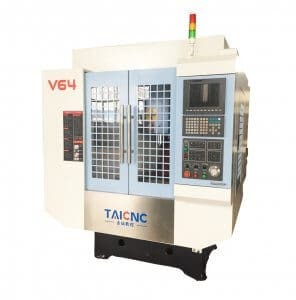 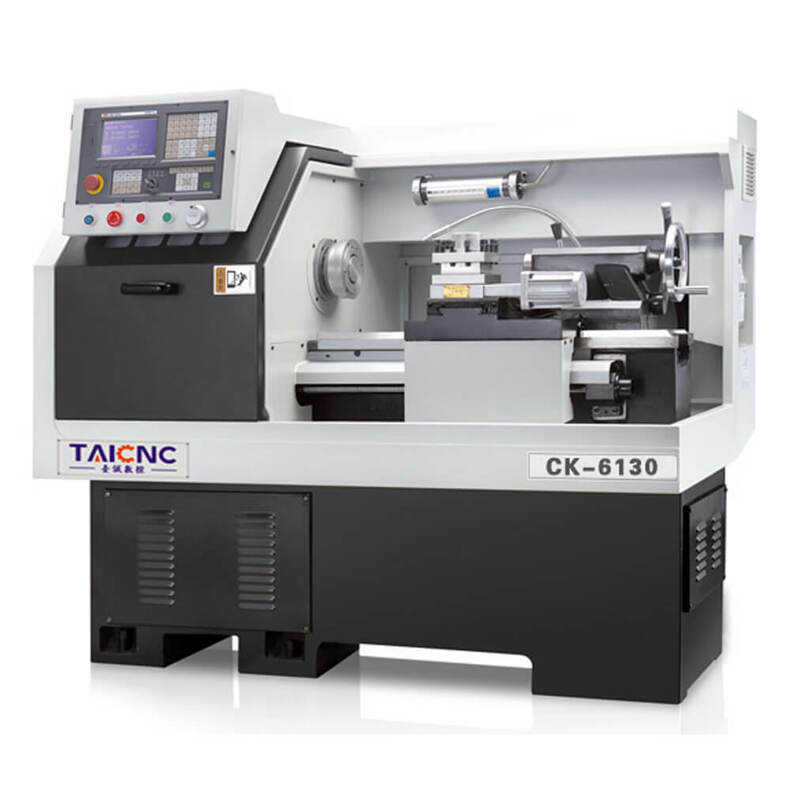 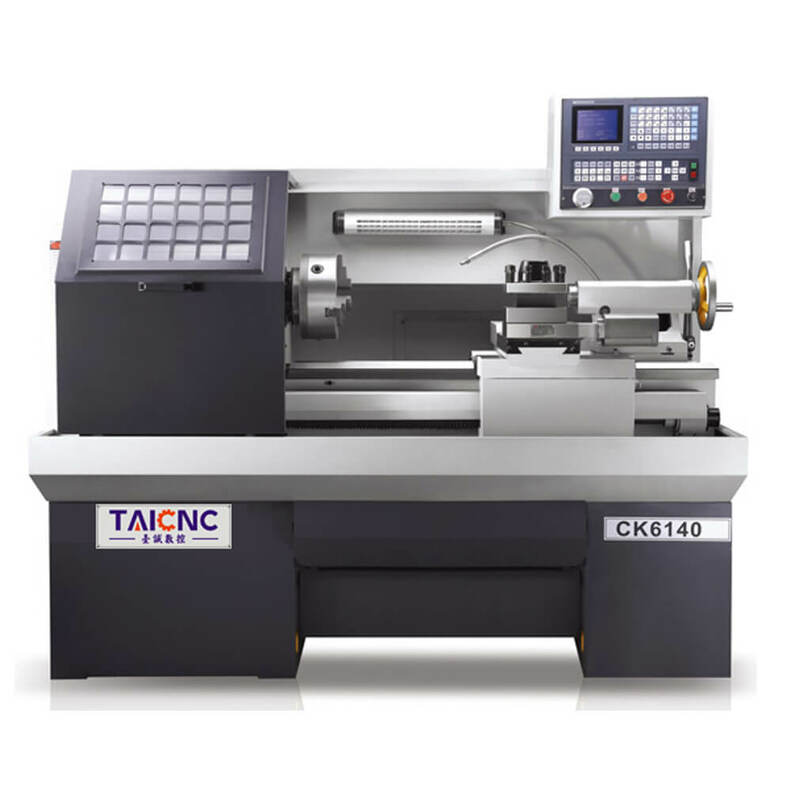 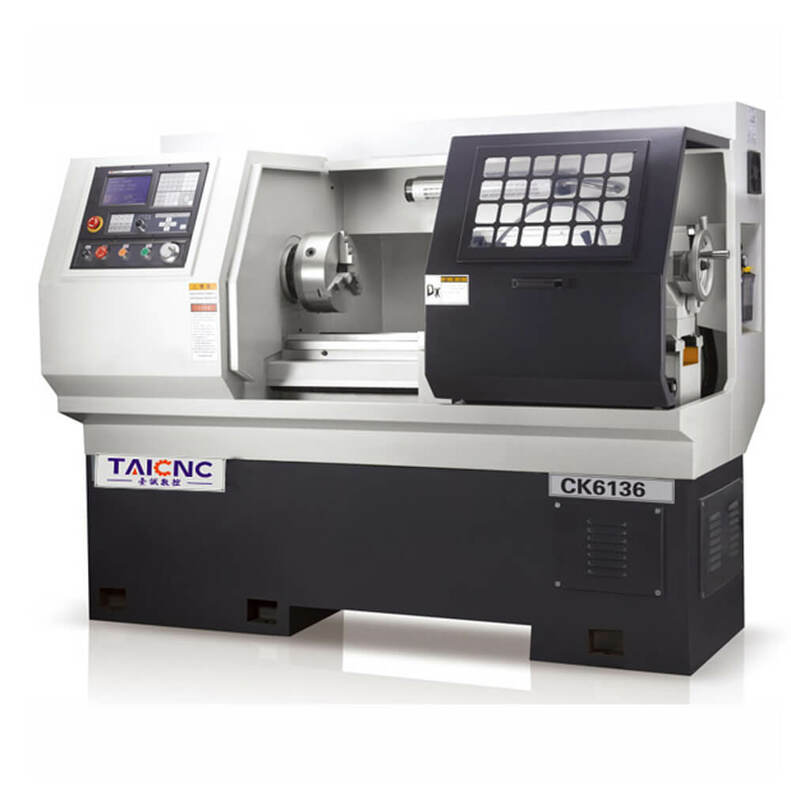 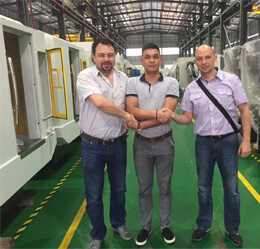 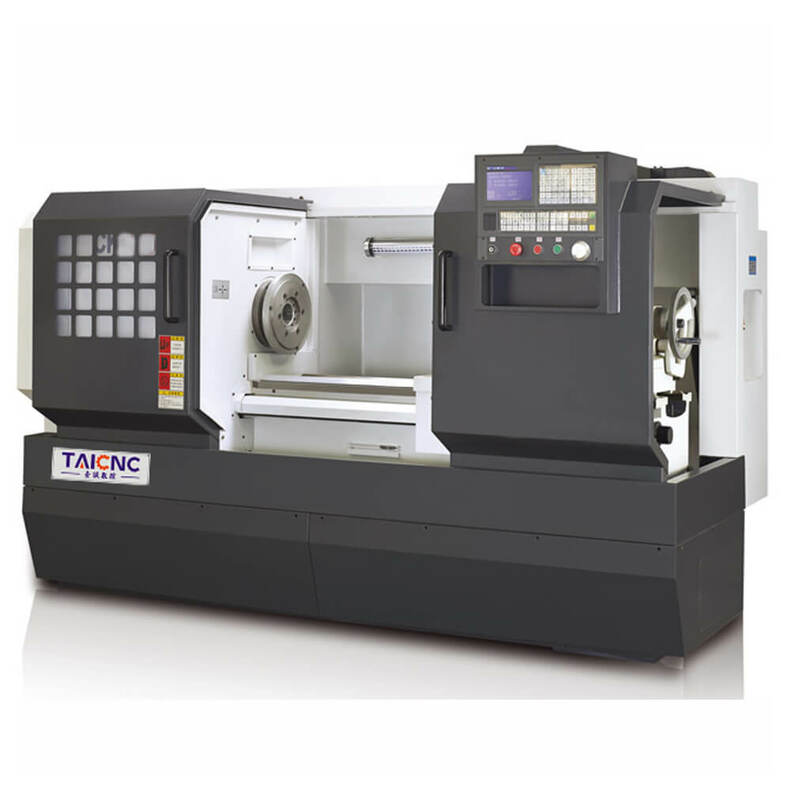 TAICNC is China’s leading manufacturer of CNC vertical milling machines. 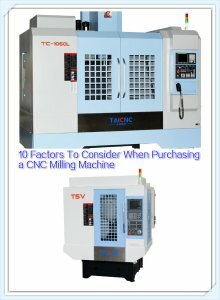 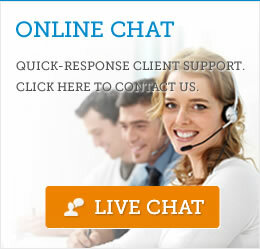 If you need to know about CNC vertical milling machine price, please contact us.